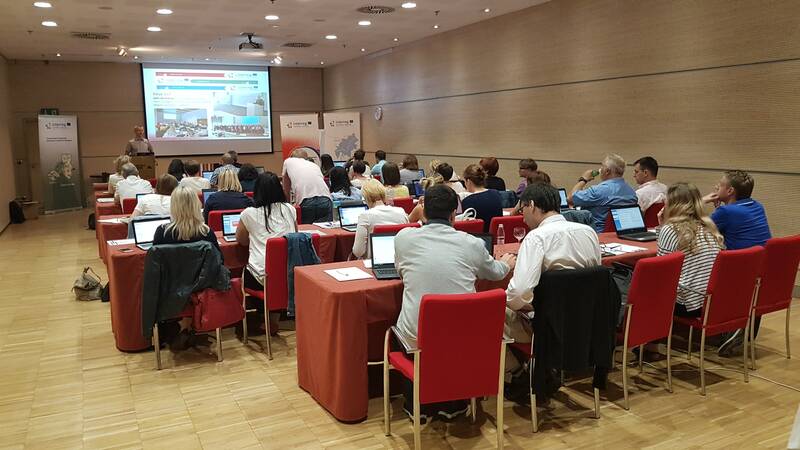 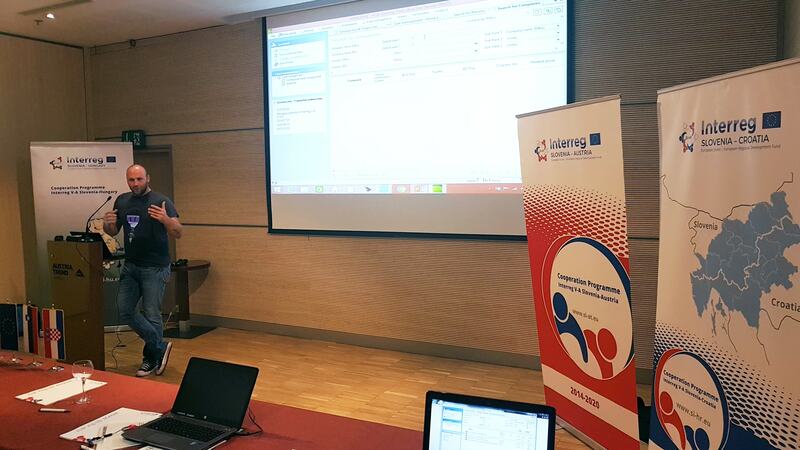 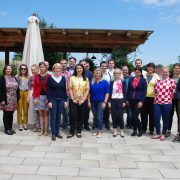 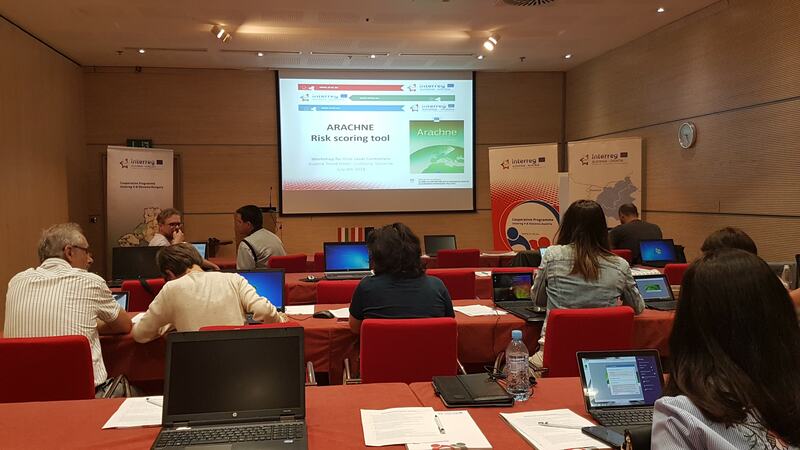 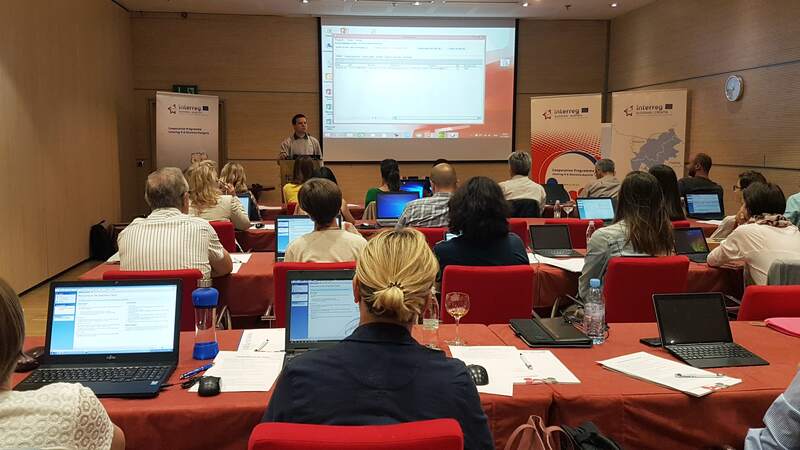 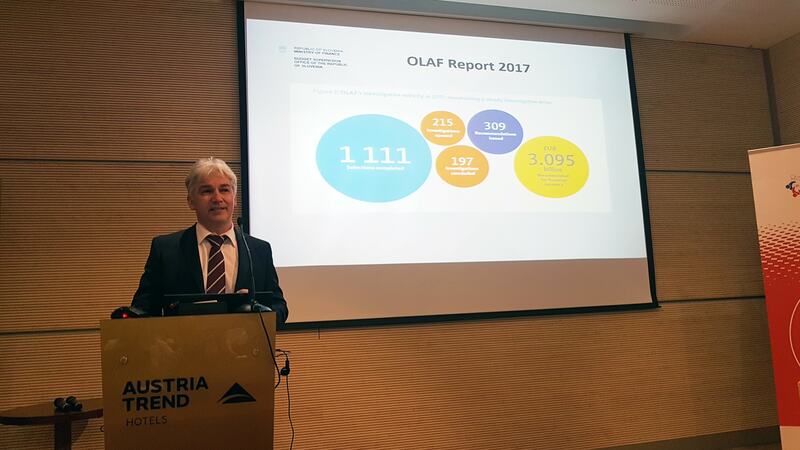 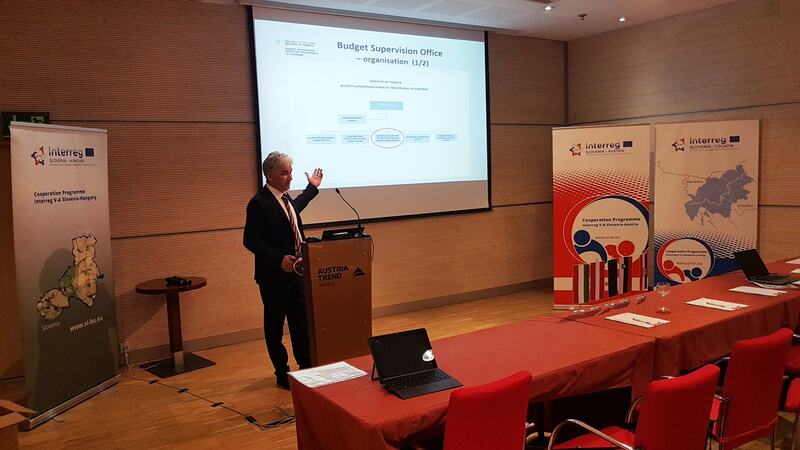 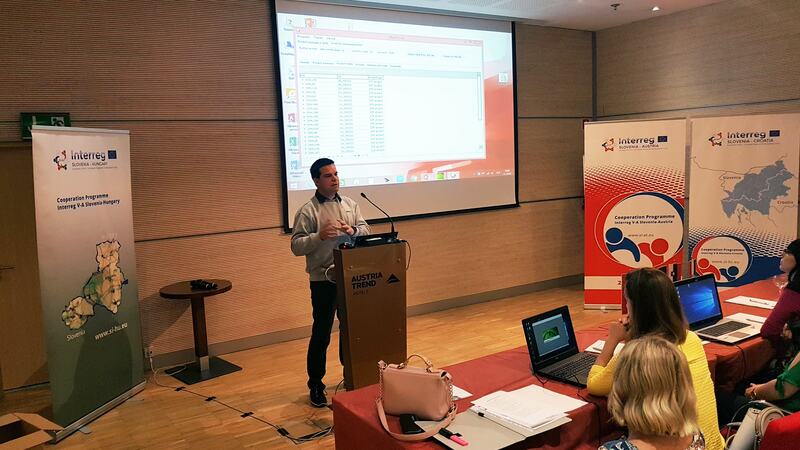 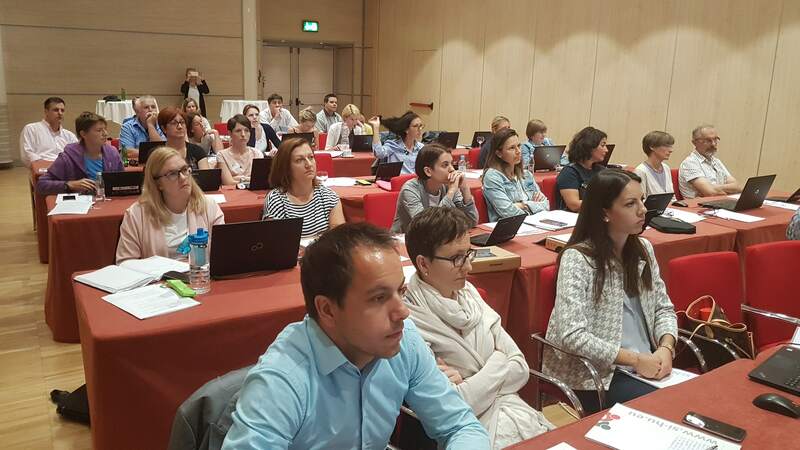 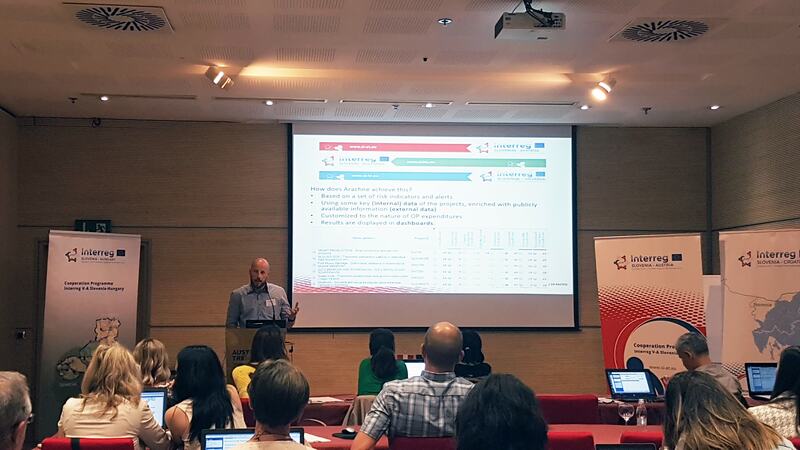 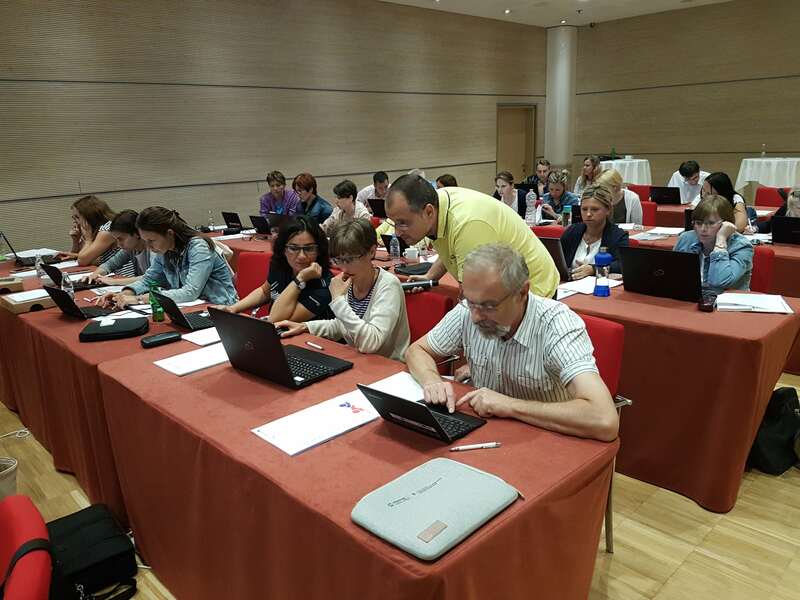 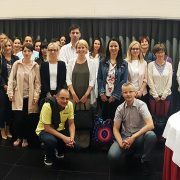 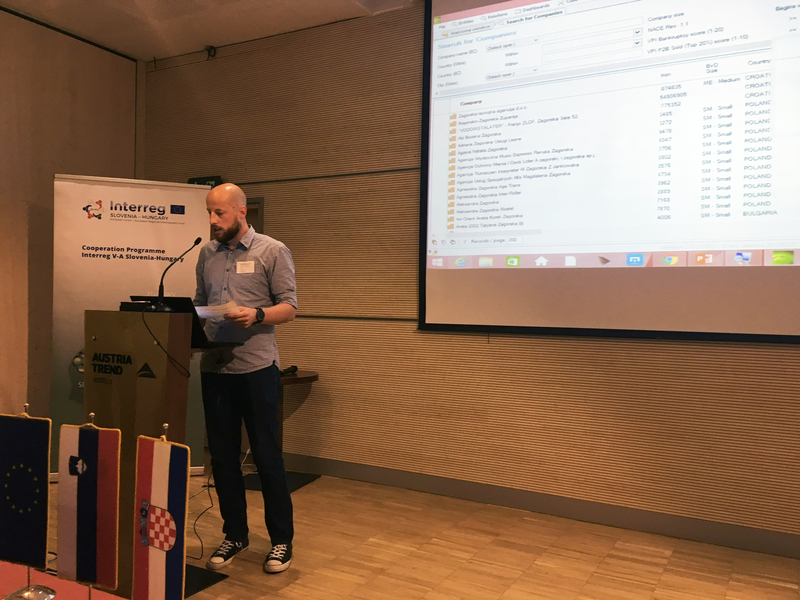 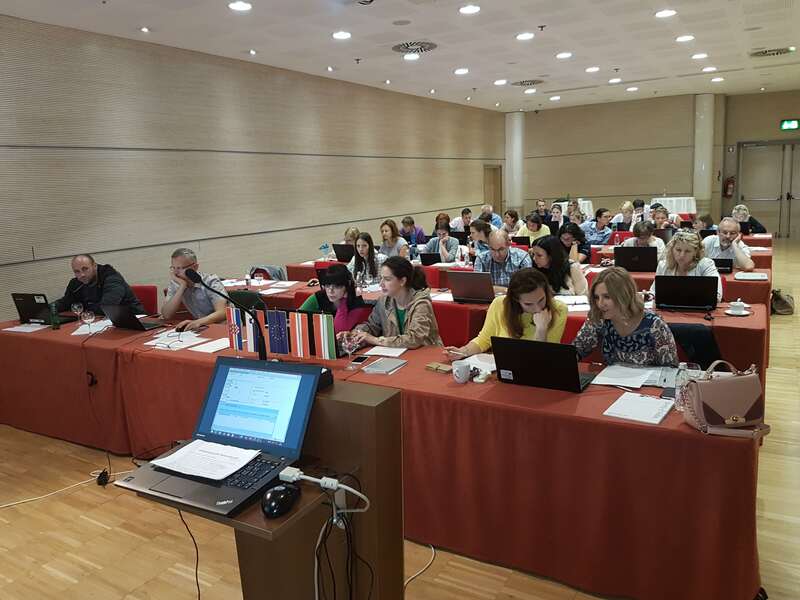 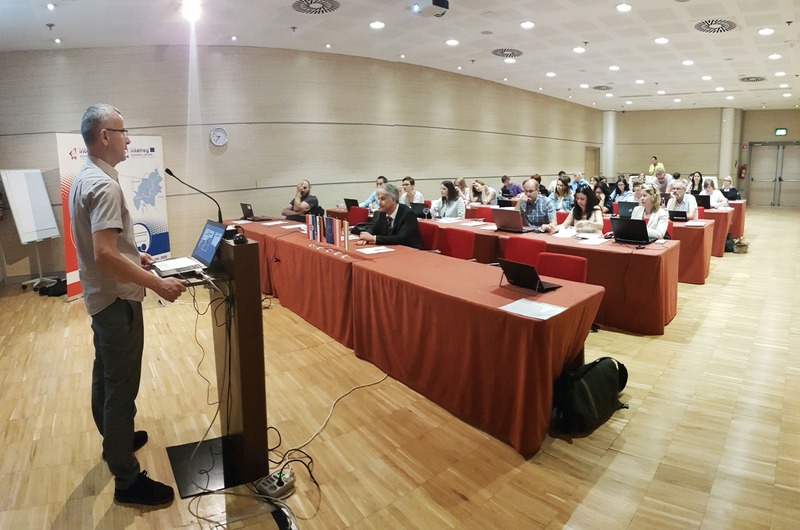 Ljubljana, 4 July 2018 – The Government Office of the Republic of Slovenia for Development and European Cohesion Policy, in the role of the Managing Authority and the Joint Secretariats for the cross-border cooperation programmes Interreg V-A Slovenia-Hungary, Slovenia-Austria and Slovenia-Croatia, organized a training for national controllers for the use of the data mining and risk scoring tool Arachne. 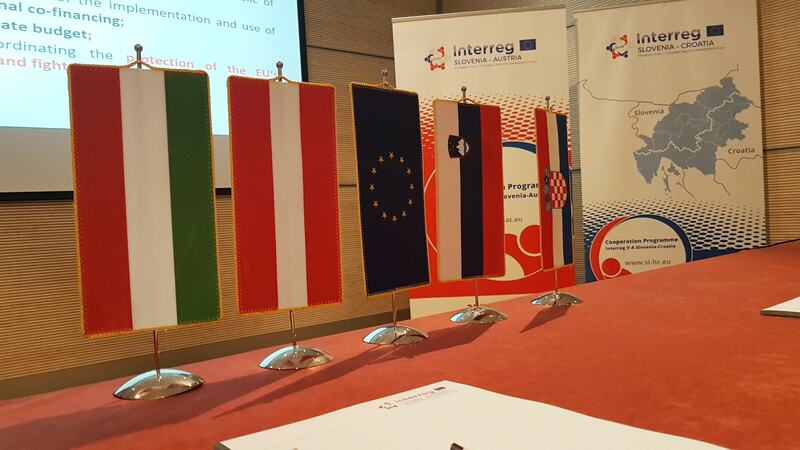 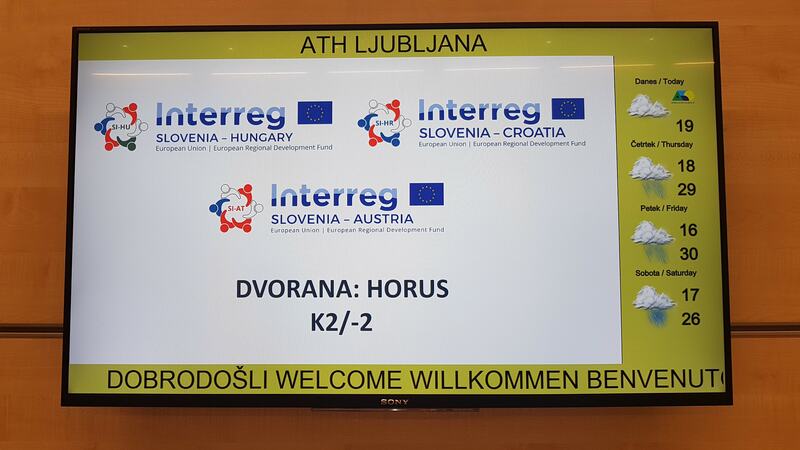  On Friday, 29th June 2018 at 12:00 the fifth deadline for the submission of project applications in the frame of the Open Call for Proposals of the Cooperation Programme Interreg V-A Slovenia-Hungary in the period 2014-2020 ended. 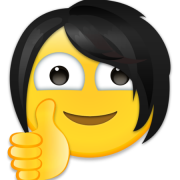 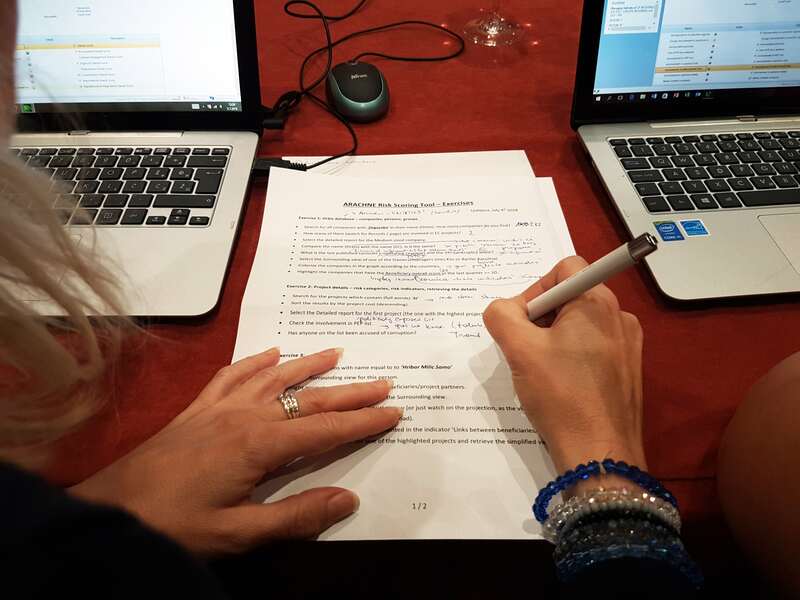 Until the closure of the deadline, 12 project applications were submitted. 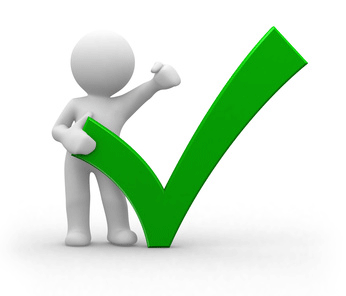 Below you can find the table of all received applications with requested amounts. 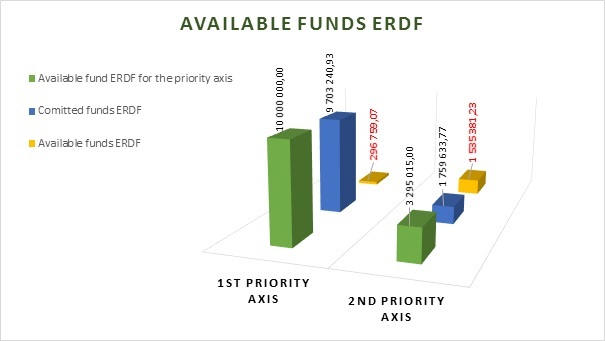 The next deadline for the submission of project applications is foreseen in the mid of year 2019. 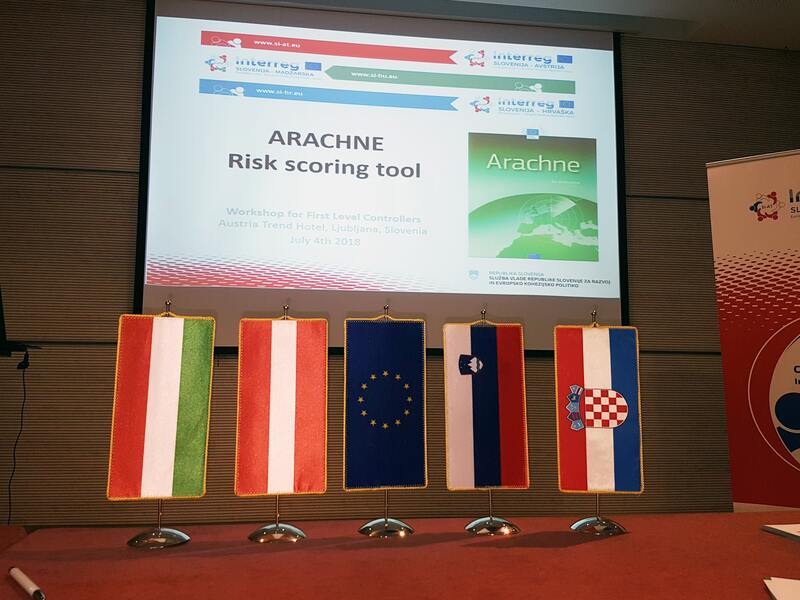 The date of the sixth deadline for the submission of projects will be published on the programme website at least two months before the end of the deadline.